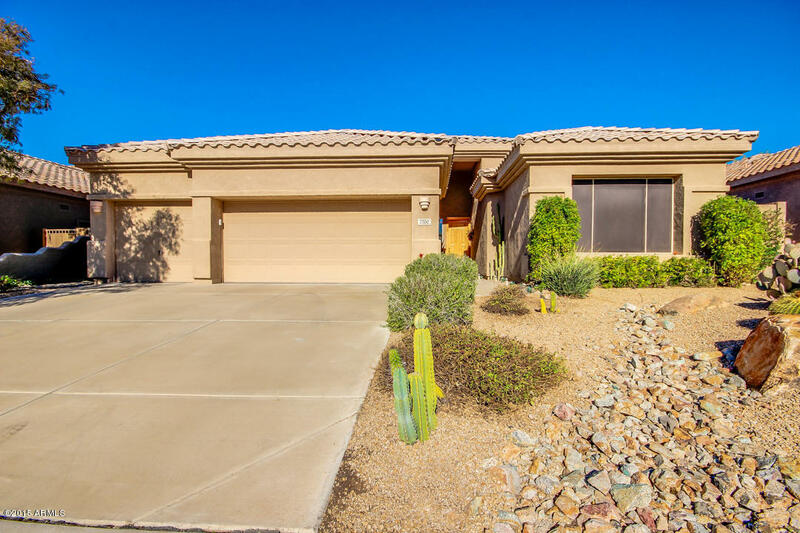 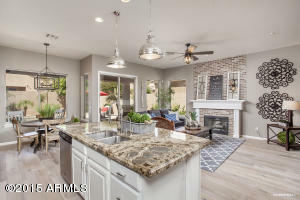 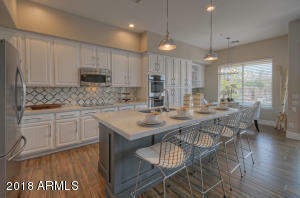 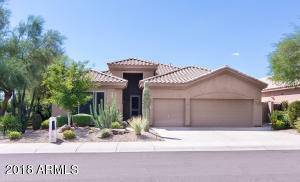 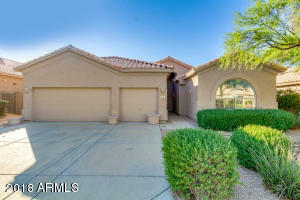 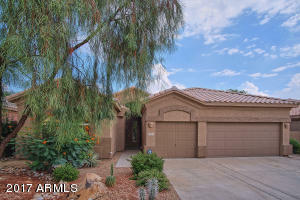 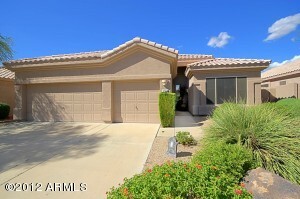 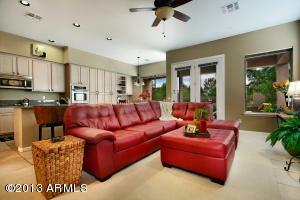 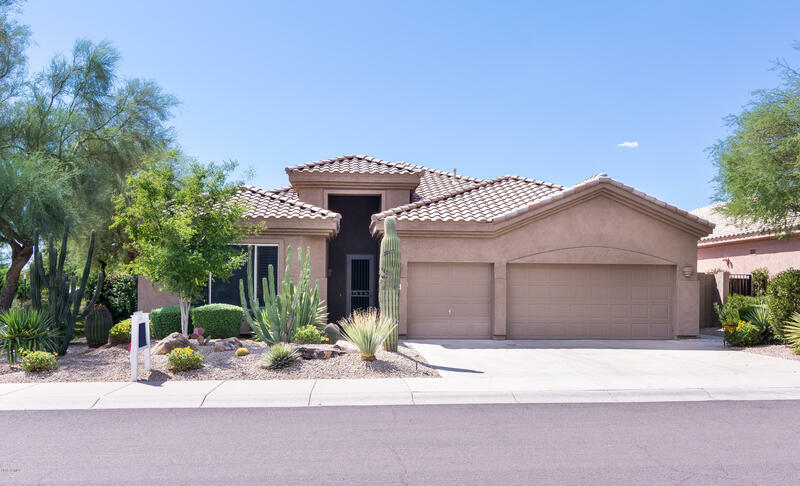 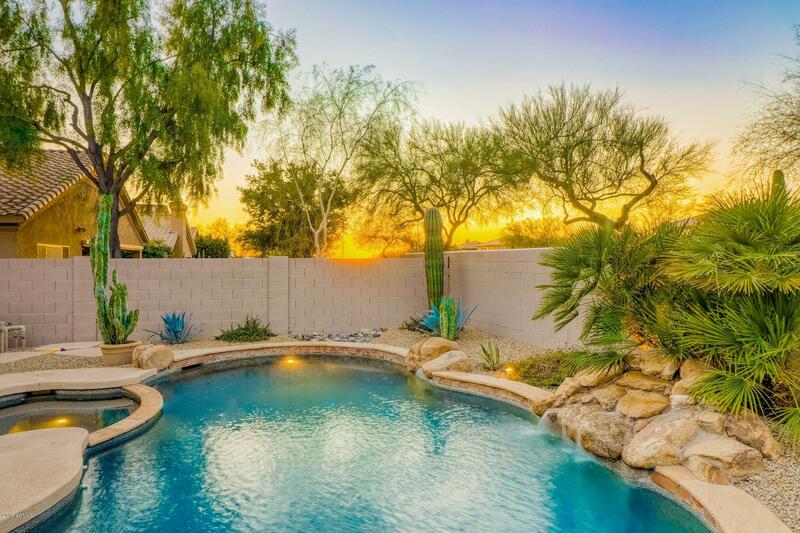 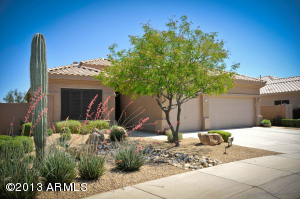 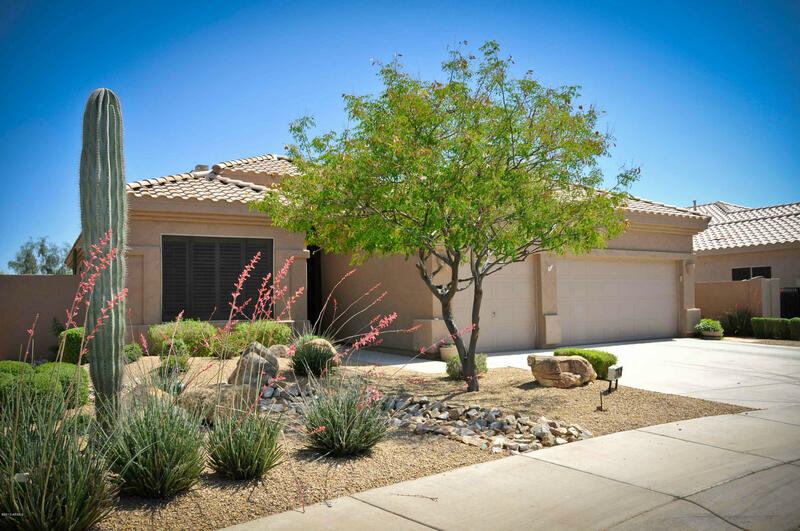 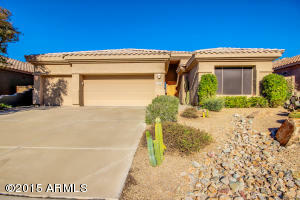 Windsong at the Park is another ideal neighborhood located near Grayhawk Park. 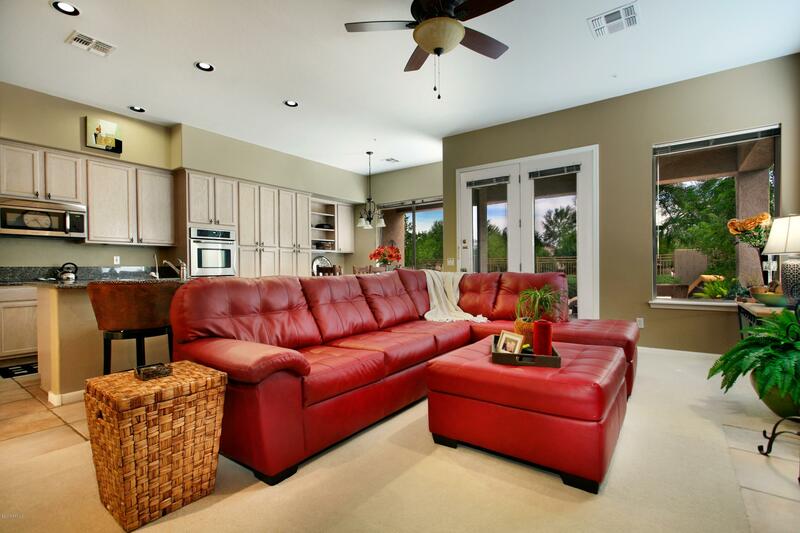 Built by T.W. 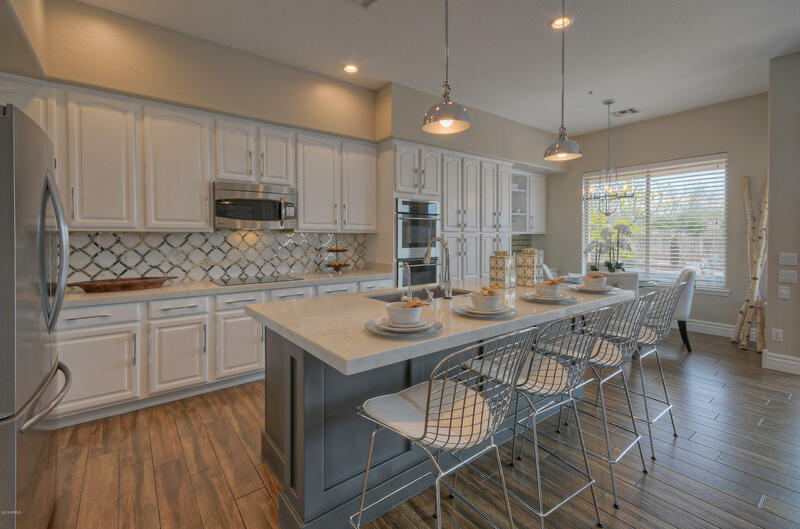 Lewis homes, the homes in Windsong range in size from 1,300 to 2,600 square feet. 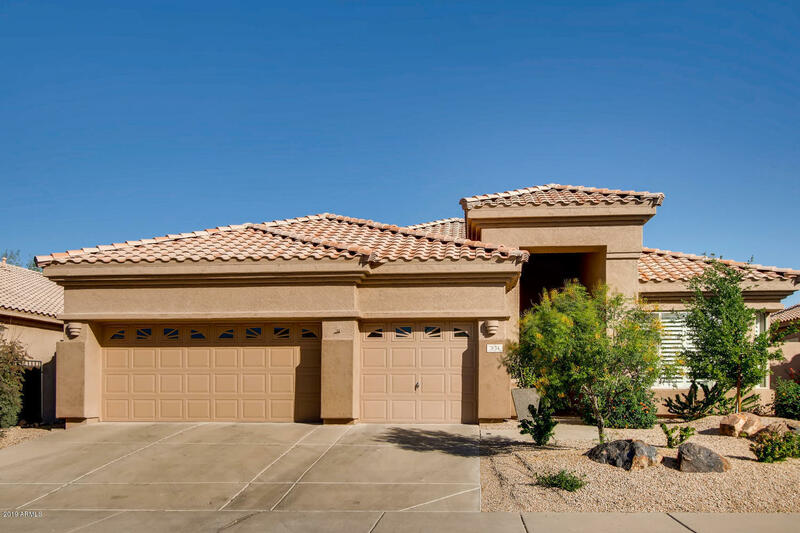 There are 6 floorplans to choose from, making Windsong a perfect choice for those just starting out, empty nesters, and everyone in between. What you will find in Windsong at The Park is walking and jogging trails, greenbelts, picnic areas and close proximity to almost every convenience. 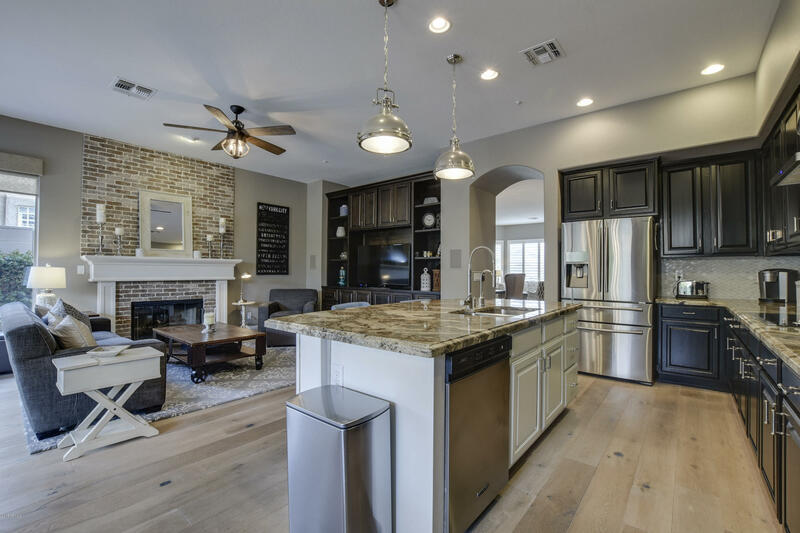 Within walking or biking distance is Grayhawk Plaza and Hayden Crossing, both featuring major grocery stores and plenty of restaurants to please everyone such as Cold Beer and Cheeseburgers, Barro’s Pizza, Pei Wei and The Yogurt Bar. Children who live in Grayhawk attend Grayhawk Elementary, Mountain Trails Middle School and Pinnacle High School.